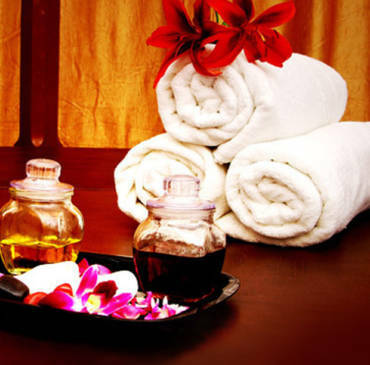 Ahi Spa in Khar West has kept on its dedication to providing the utmost, extra-ordinary experience. Ahi Spa is a unisex spa at Khar. I truly needed to go for a Spa treatment and got an astonishing rebate through Groupon for this back rub focus. Along these lines, I booked two arrangements - one for my closest companion and the other one for me, obviously. Despite the fact that being a Unisex salon, you won't feel any kind of distress over yonder. It is a circumspect place and has exceptionally proficient individuals. The staff will dependably grin notwithstanding when you look at them for an occurrence, and it doesn't look fake. They are additionally exceptionally well talked with a delicate pitch, which rings like alleviating music to the eardrums. My companion and I felt extremely invited when we ventured into the salon. Ahi Spa is a unisex spa at Khar. I really wanted to go for a Spa treatment and got an amazing discount through Groupon for this massage centre.So, I booked two appointments - one for my best friend and the other one for me, of course. They have mastered the art of providing an excellent service. I cannot think about one thing they should change. The staff is lovely, helpful and efficient. 60 – 90 Minute Sessions: A nerve-calming therapy, this treatment use all the seven variations of massage techniques with the oils of your choice, to suit the individual needs of your skin. 60 – 90 Minute Sessions: Arms and elbow are used to massage the body with warm oils. The Treatment is aimed at soothing your aching and tired muscles. 40 Minute Sessions: This cell regeneration massage works at tightening your skin and reduce stretch marks using an aloe Activator,in turn leaving your skin replenished and radiantly flawless. 40 Minute Sessions: Suited for women that are in the trimester of pregnancy or three week post child birth,this treatment lays emphasis on a nourishing aloe gel massage that focuses on the neck, arm , feet. 60 Minutes Sessions: Gentle light Massage de-stressing see weed which help in detoxifying. 60 Minutes Sessions: Gentle massage with choice of scrub which will open skin pores and will refresh you with a glowing skin. 30 Minutes Sessions. Gentle light massage de-stressing see weed wrap which help in detoxifying. 3 Hrs Sessions: A Signature Massage , Facial, body Scrub & Wrap. 40 Minute Sessions. The Clean-up Process is an intensive skin care treatment that will reduce the havoc that pollution wreak on your skin, remove cellular debris and soothe your senses in order to relive you from any fatigue you may be experiencing. 40 Minute Sessions: The skin-brightning facial will give the perfect sheen by working on your epidermis cell and regulating melanin formation. 90 Minute Sessions: A combination of the Deep Tissue & Swedish Massage,the treatment realise on stretches instead of oils. Ideal for men,the Shiatsu is well known as an awaking therapy. 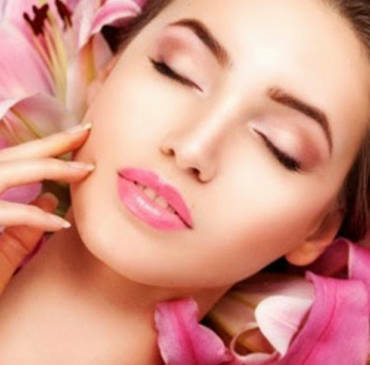 45 Minute Sessions: A Non-surgical & Natural Face lift,this treatment involves through Cleansing ,toning & deep moisturising to eliminate dead skin cells and make way for a younger,vibrant & more luminous appearance of the skin. 60 Minute Session : A five-step Process – Purifying ,Exfoliating, refreshing, nourishing, moisturising – that your skin to the luxury it deserves. 45 Minute Sessions: The treatment is aimed at eliminating skin impurities and dead cells. cleansing your pores & Conditioning your skin by working in depth on the different layers of your skin. 40 Minute Session: Maintain Healthy skin and tone your facial muscles by giving your skin the fruit vitamins it needs to remain supple and fresh.